Should I get investors involved? What about recruitment networks? 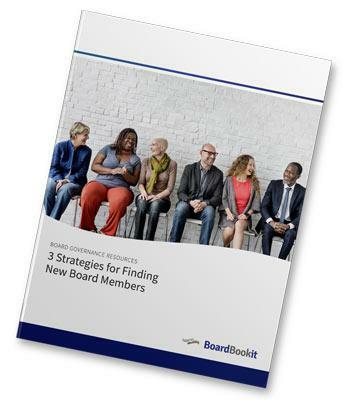 We’ve put together a guide to help you find the best fit for your board of directors for finding new board members. How do recruitment networks work and how do I find one?